No theme this week! Just some fun projects out there. Click on the photo for the link! 1. 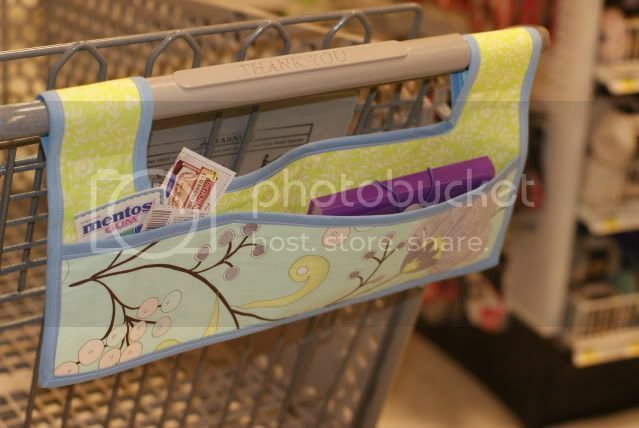 Coupon organizer from Blue Cricket! 2. Laminated fabric lunch bags courtesy of Whipstitch. She includes a link to the free pattern she used. 3. Cute quilted notecards, also from Blue Cricket! 4. 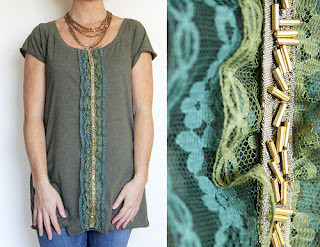 Simple tunic out of a tee from Alisa Burke. 5. 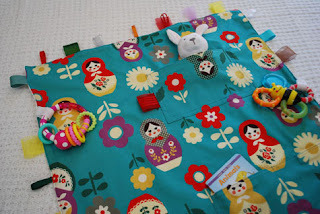 This travel toy blanket from Merriment Design is a great idea. Tutorial is included.